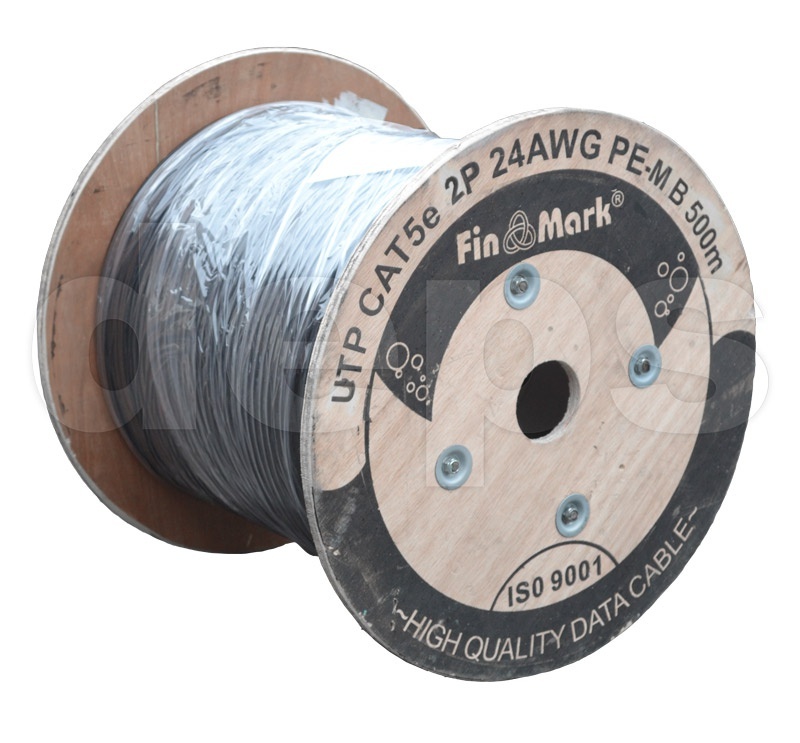 2-pairs UTP cable Cat 5 FinMark is used for outdoor application in local data transmission networks: PBX, V.11, X.21, ISDN, Ethernet (10Base-T), ATM-25/52/155 Mbit/s, 100VG-AnyLAN, Fast Ethernet (100BASE-TX), Token Ring 16/100 Mbit/s, Gigabit Ethernet (1000BASE-T), Firewire 100 Mbit/s. 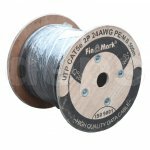 Designed for air laying (self-supporting cable with built-in galvanized bearing steel wire). 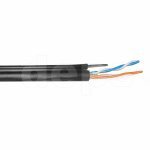 Fully copper conductors 24AWG ensure reliable operation of the lines at maximum distances. 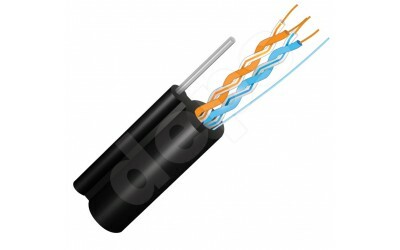 The cable consists of 2 pairs of wires twisted together. 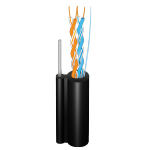 The cable sheath is made of UV stabilized black polyethylene. 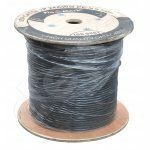 The cable length on the reel is 500 meters. 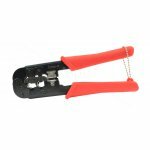 Scotchlok for easy splicing copper wires with a diameter of 0.4 to 0.7 mm. 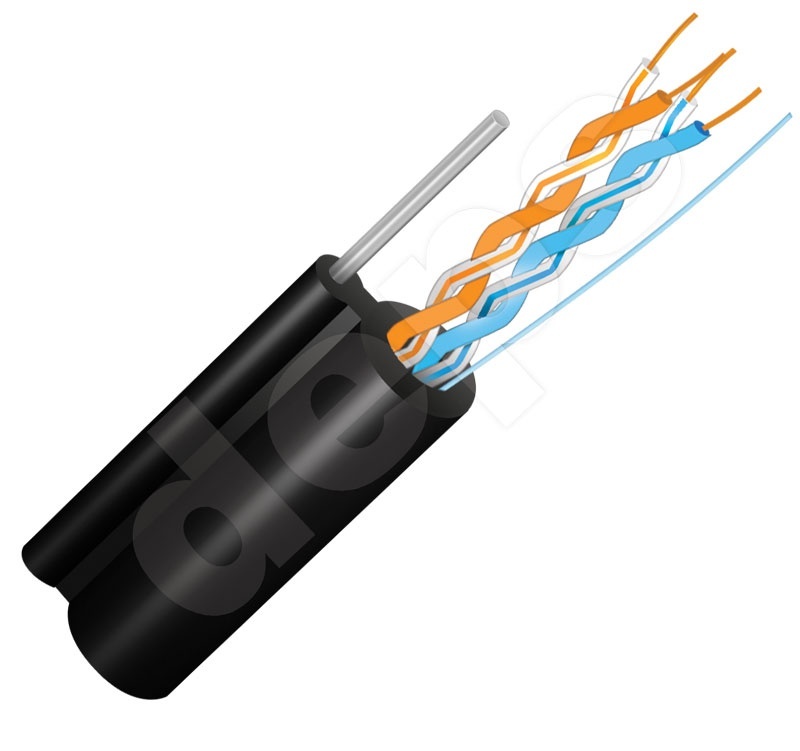 The connection does not require stripping insulation, which greatly simplifies the process and saves time. 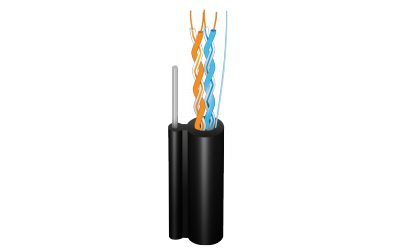 Insulating caps are used to protect the RJ-45 connector. 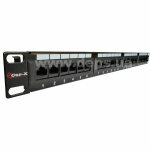 For overhead laying. 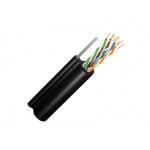 Cable shell is made of UV stabilized polyethylene of black color. 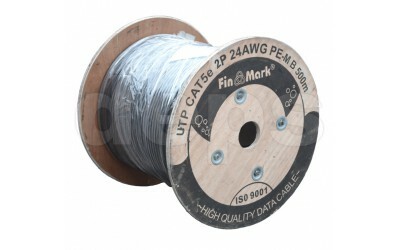 Outer cable diameter is 5,4/2,6 mm. 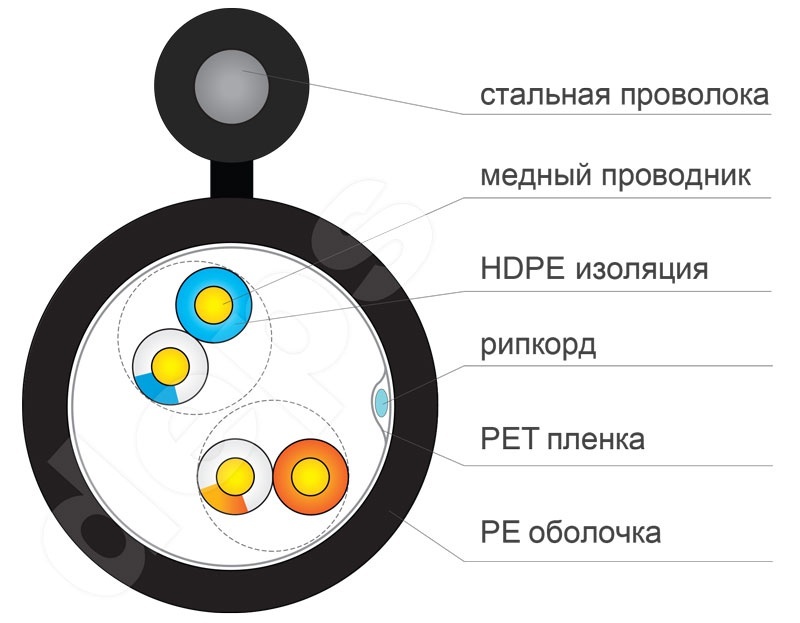 Diameter of steel carrying wire is 1.2 mm. 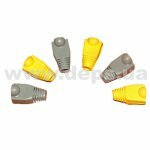 For overhead laying. 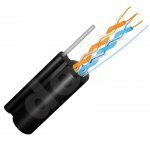 Cable shell is made of UV stabilized black polyethylene. 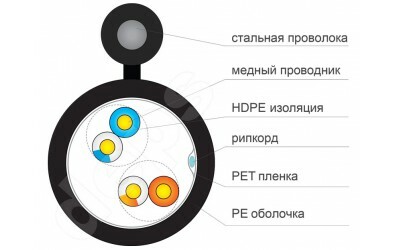 Under shell there is common screen of alumina-polymer tape. 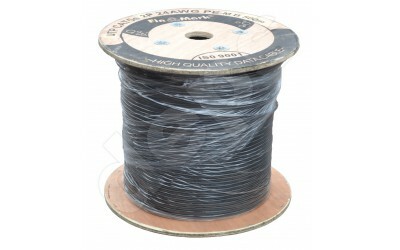 Outer cable diameter is 6,3/2,7 mm. 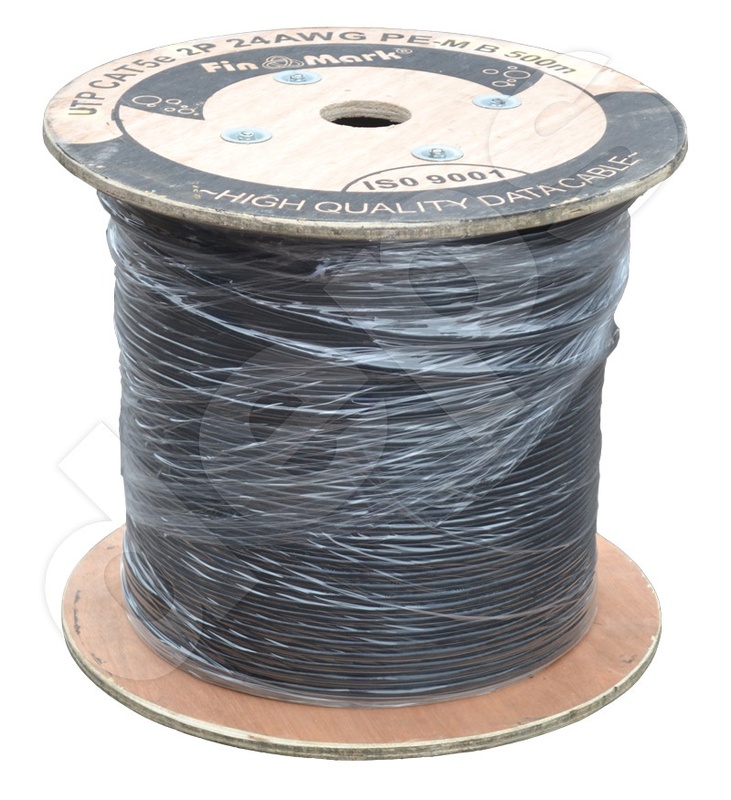 Diameter of steel carrying wire is 1.2 mm. 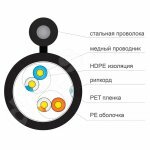 4-pairs UTP cable Cat 5е Step4Net is used for outdoor application in local data transmission networks: PBX, V.11, X.21, ISDN, Ethernet (10Base-T), ATM-25/52/155 Мбит/с, 100VG-AnyLAN, Fast Ethernet (100BASE-TX), Token Ring 16/100 Мбит/с, Gigabit Ethernet (1000BASE-T), Firewire 100 Мбит/с. 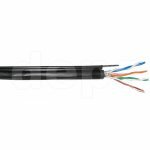 2-pairs UTP ,category 5, Step4Net cable is used for outdoor application in local data networks: PBX, V.11, X.21, ISDN, Ethernet (10Base-T), ATM-25/52/155 Mbit/s, 100VG-AnyLAN, Fast Ethernet (100BASE-TX), Token Ring 16/100 Mbit/s, Gigabit Ethernet (1000BASE-T), Firewire 100 Mbit/s.